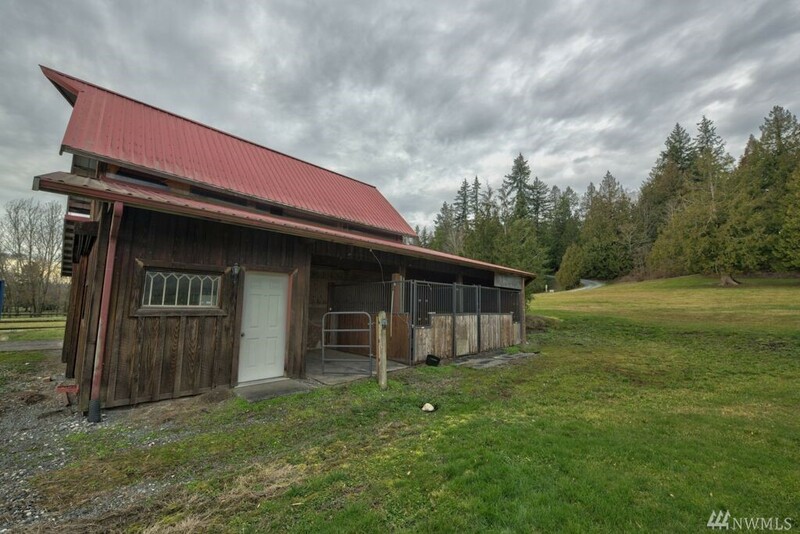 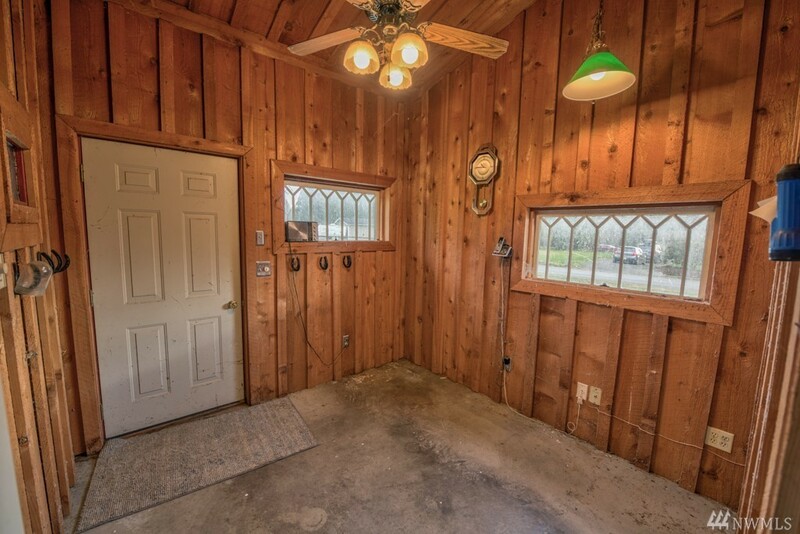 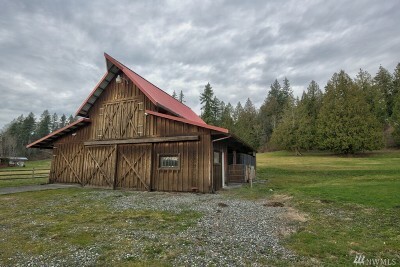 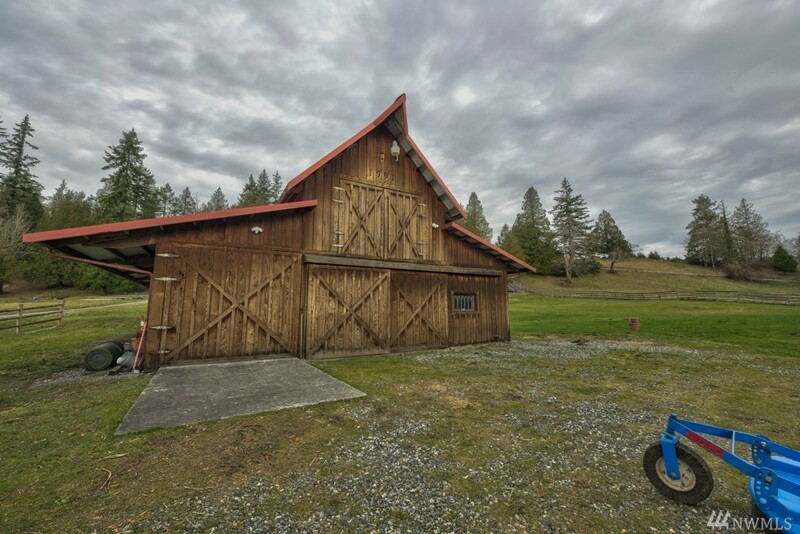 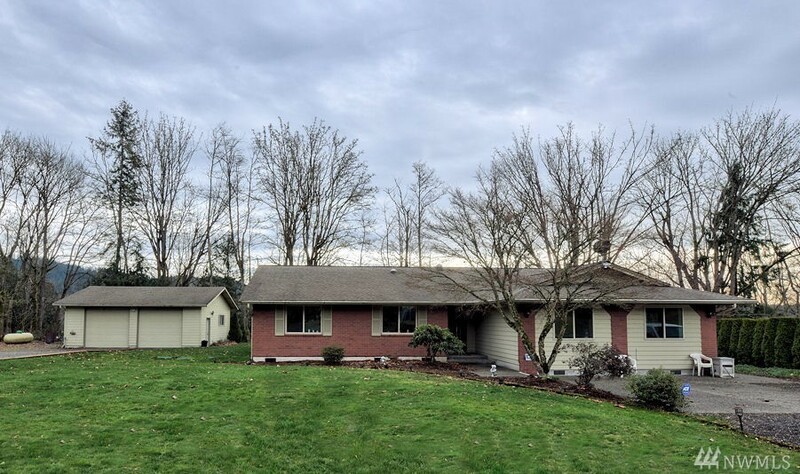 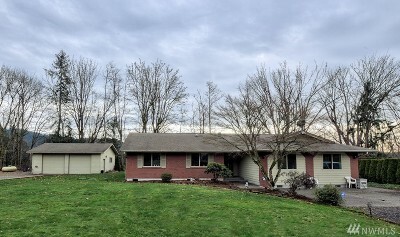 Perfect mini farm on 5 acres w/easy access to I-5. 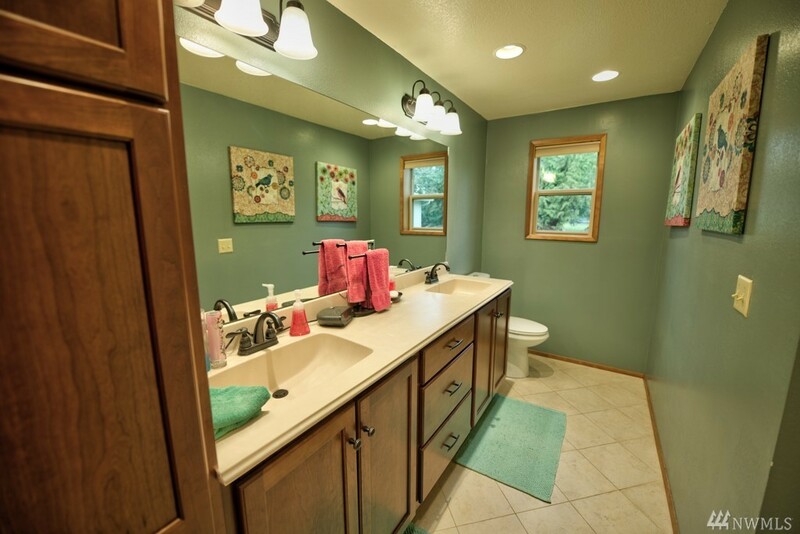 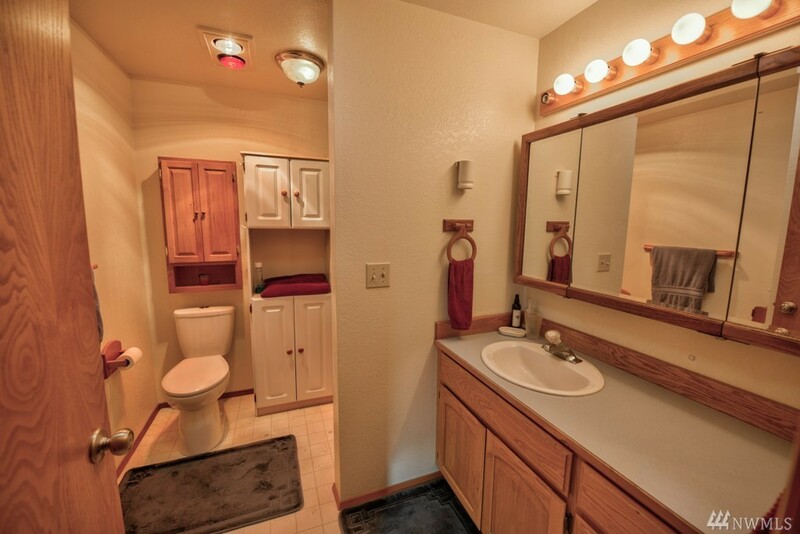 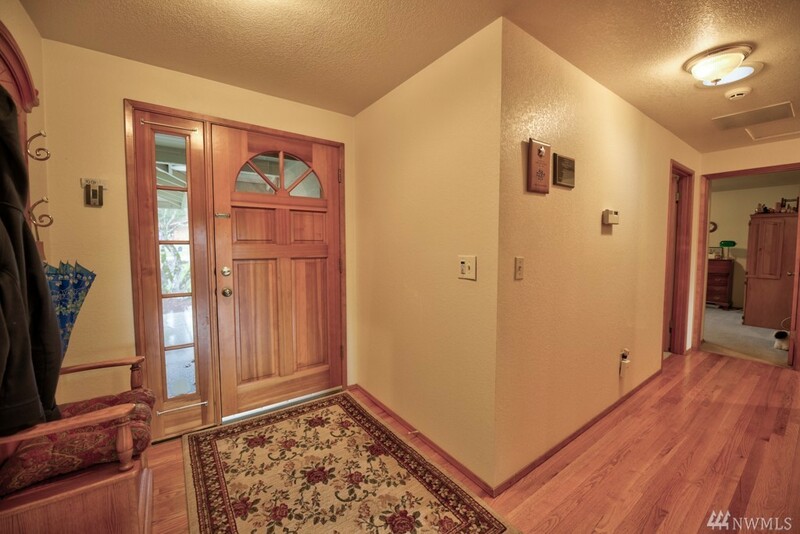 Spotless home built in 1990 featuring 2254sqft, 3 BD & 1 3/4 BA. 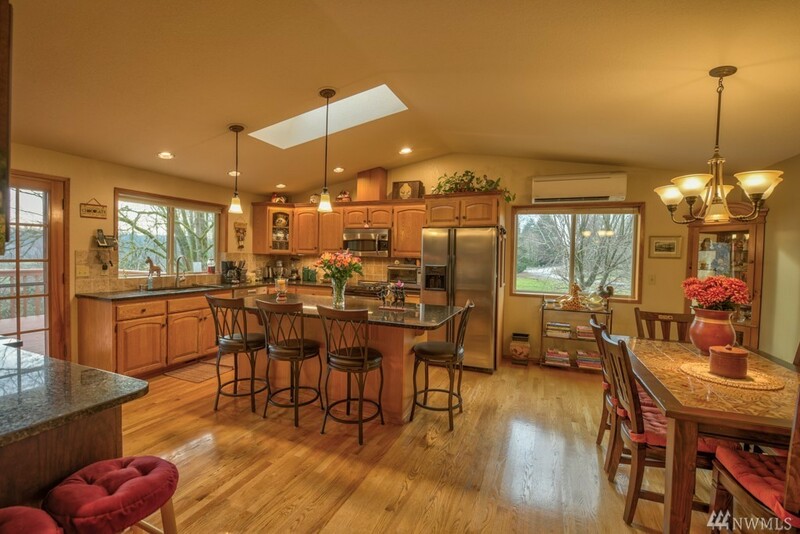 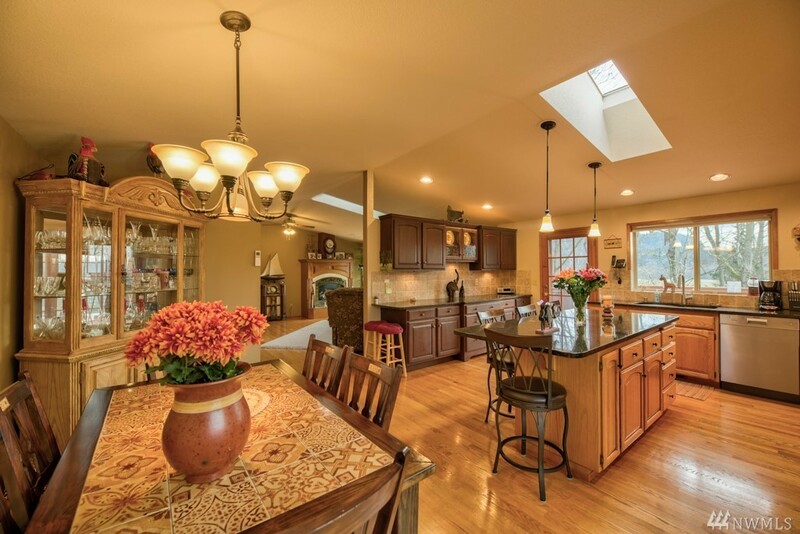 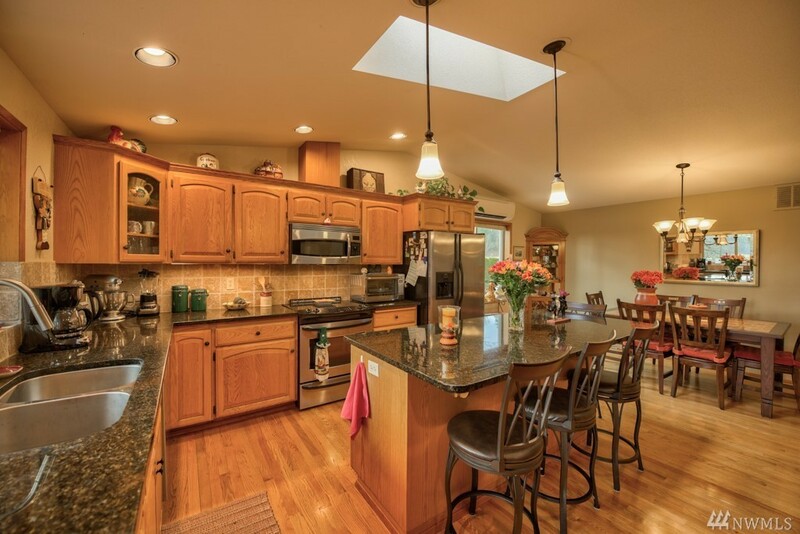 Kitchen with large island, granite counter tops & large eating area. 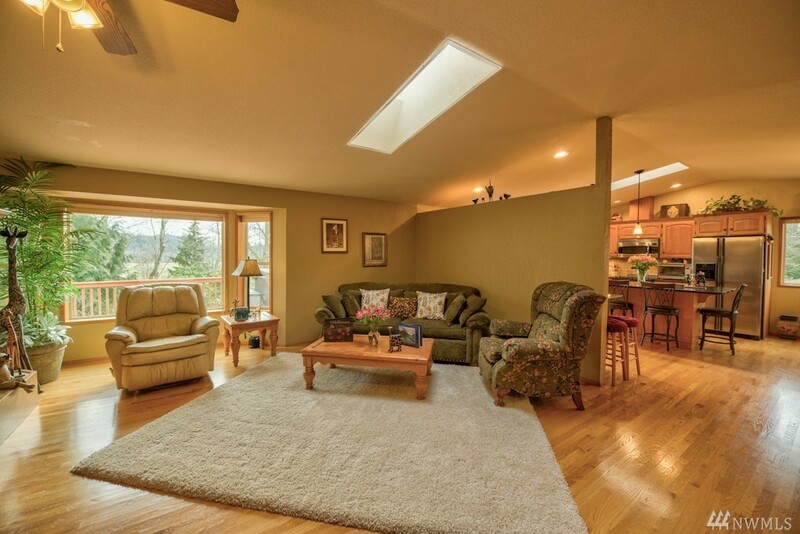 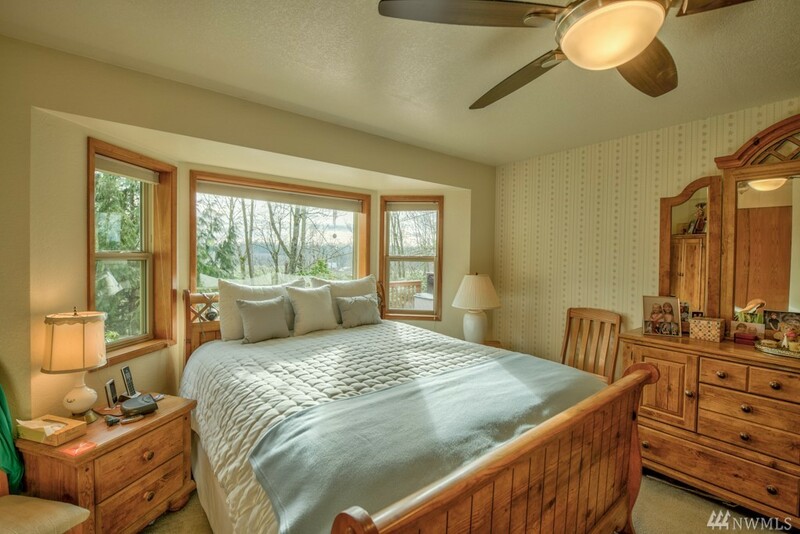 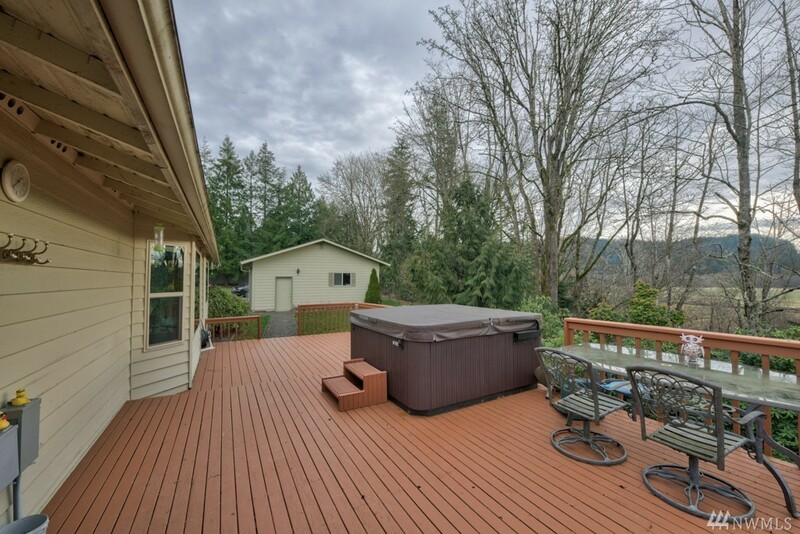 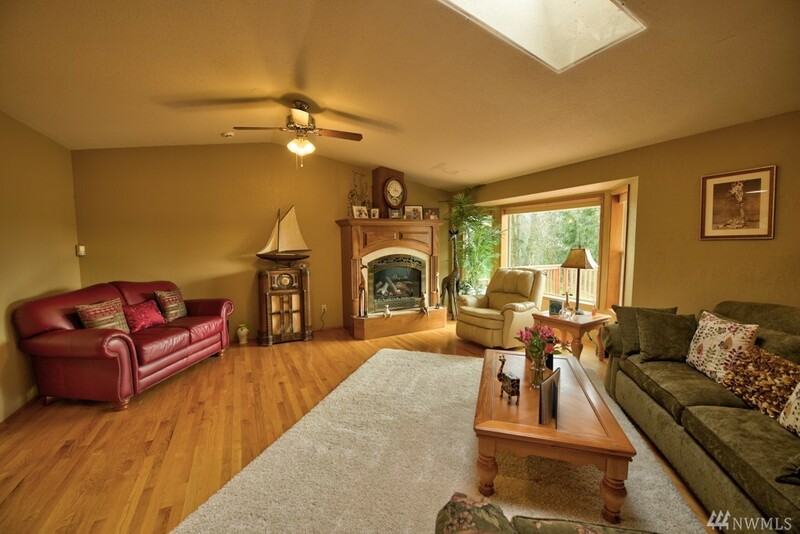 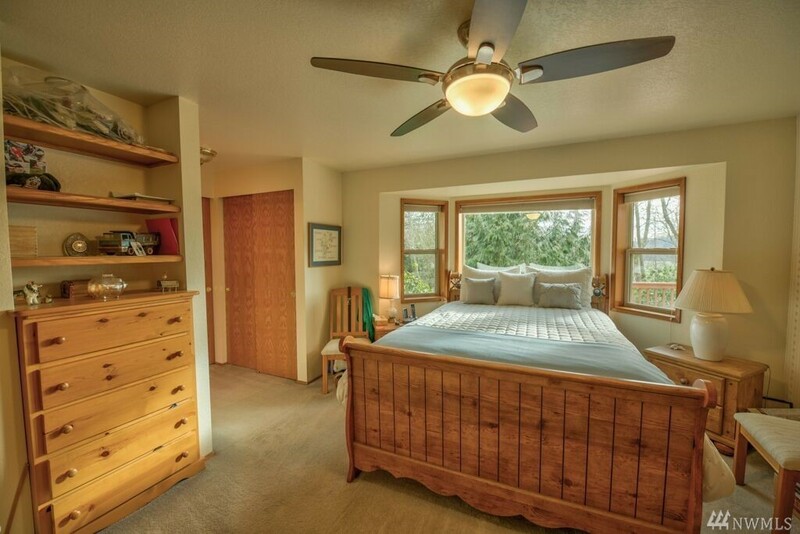 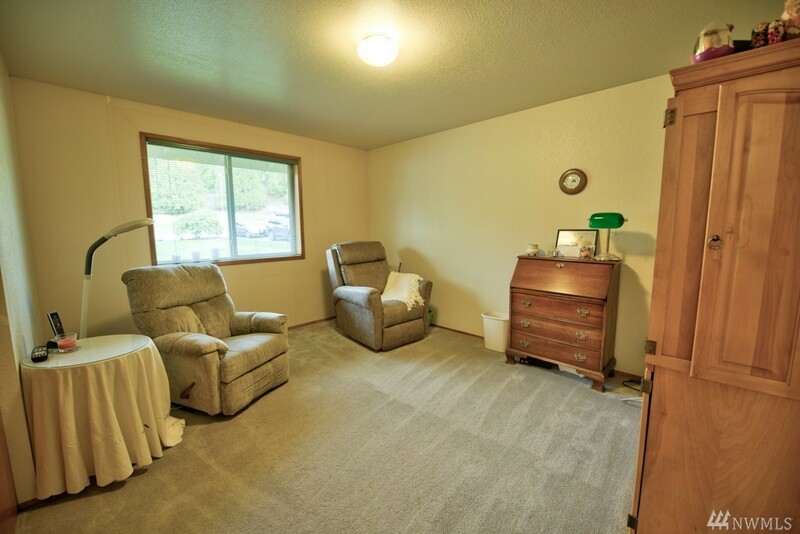 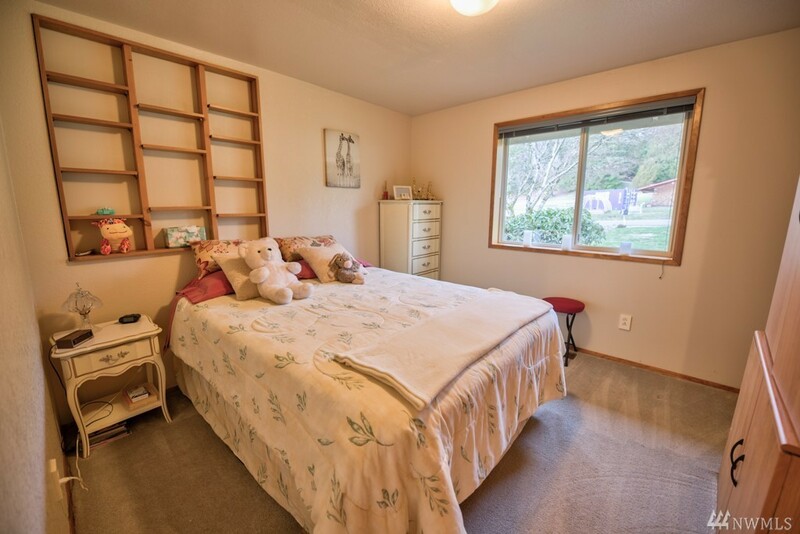 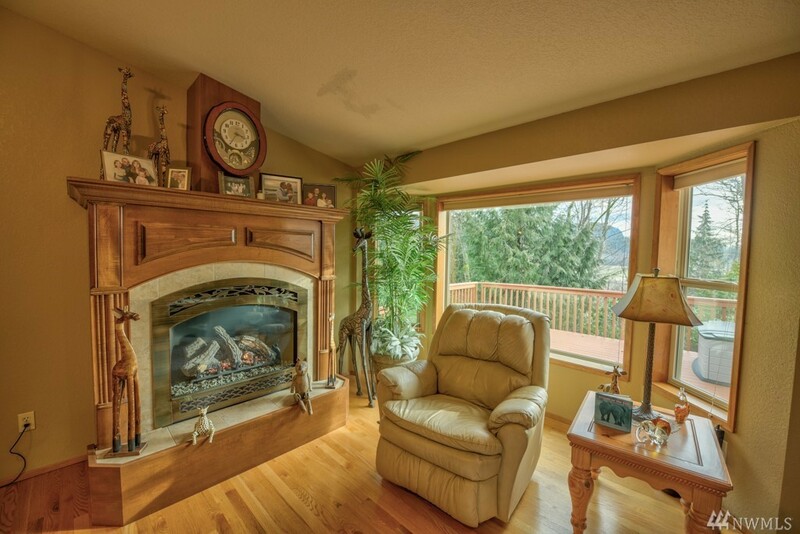 Spacious family room, living room w/ propane fireplace, updated main bathroom. 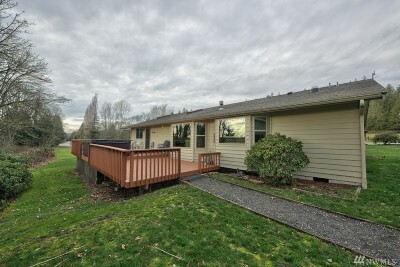 Heat pump for AC & heat, security system, new vinyl windows, roof is 6 years old. House wired for generator. 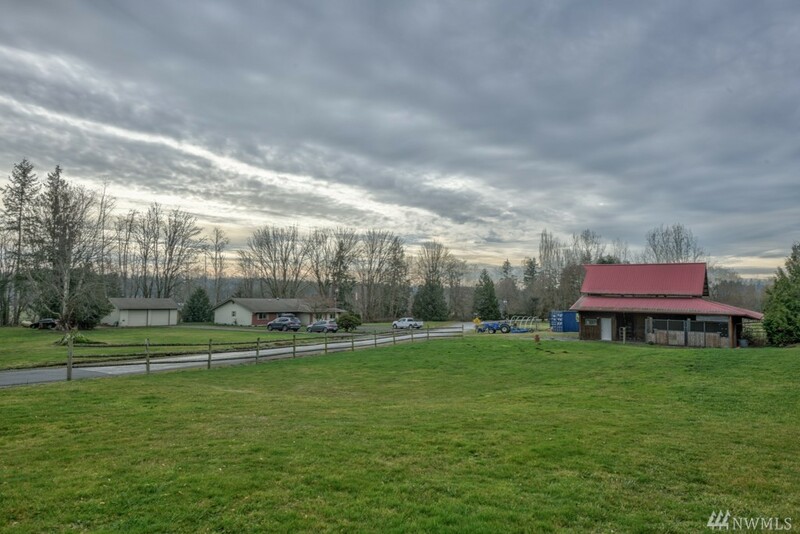 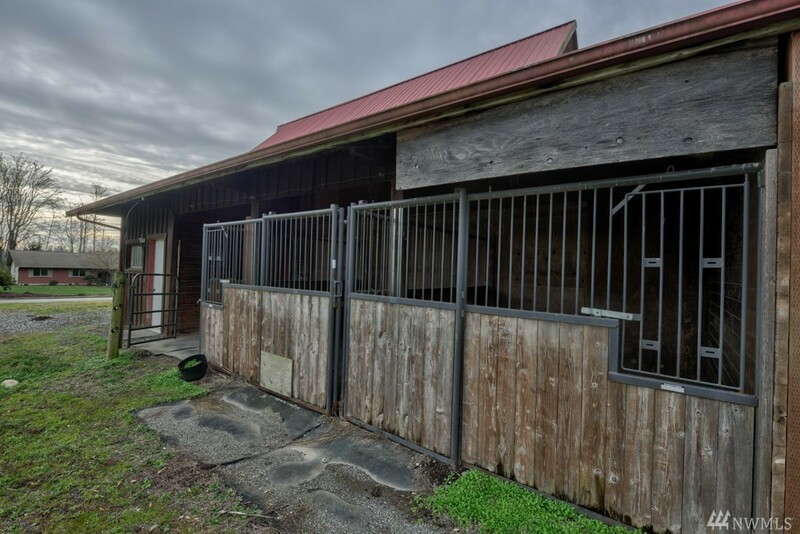 Pasture, barn w/ office/tack room are both across the street from house. 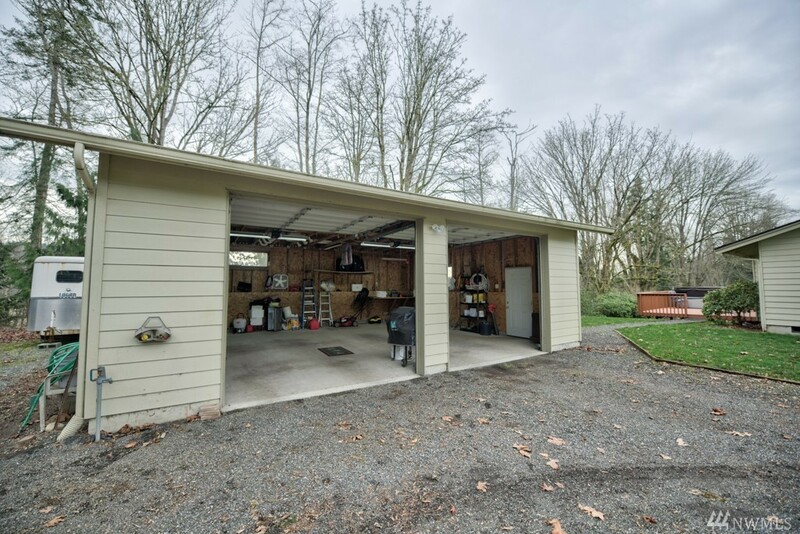 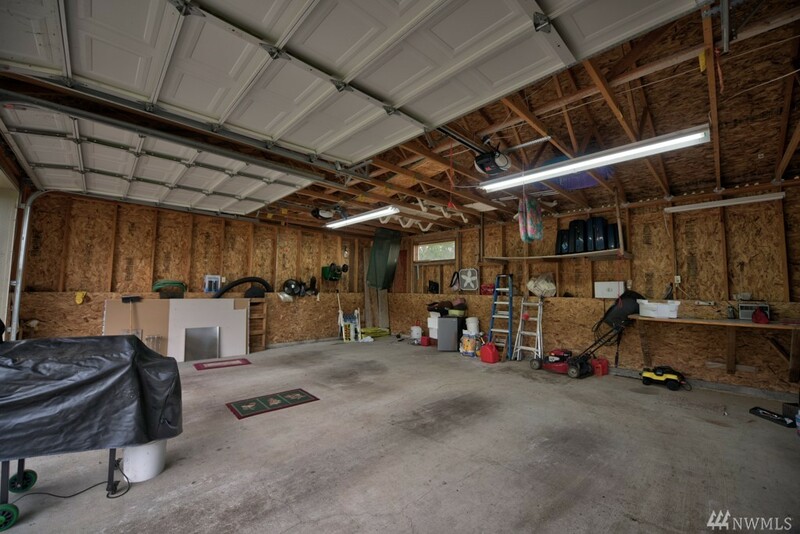 2 car garage 30 x 26. 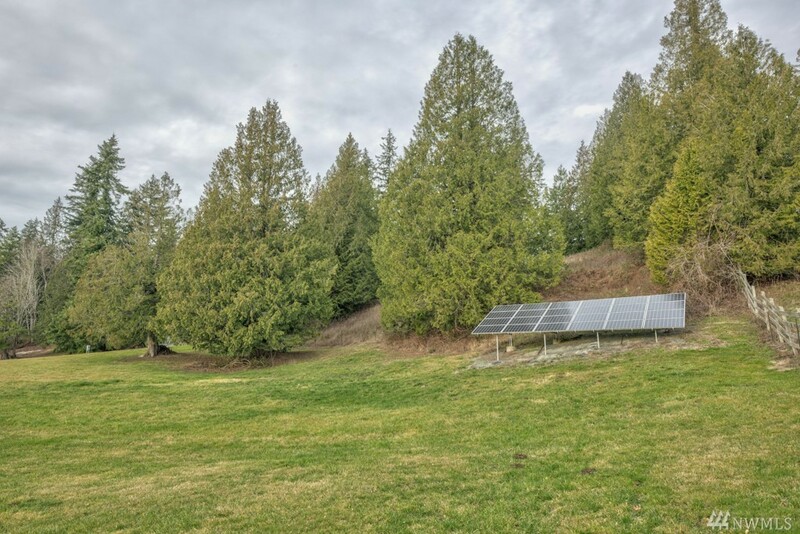 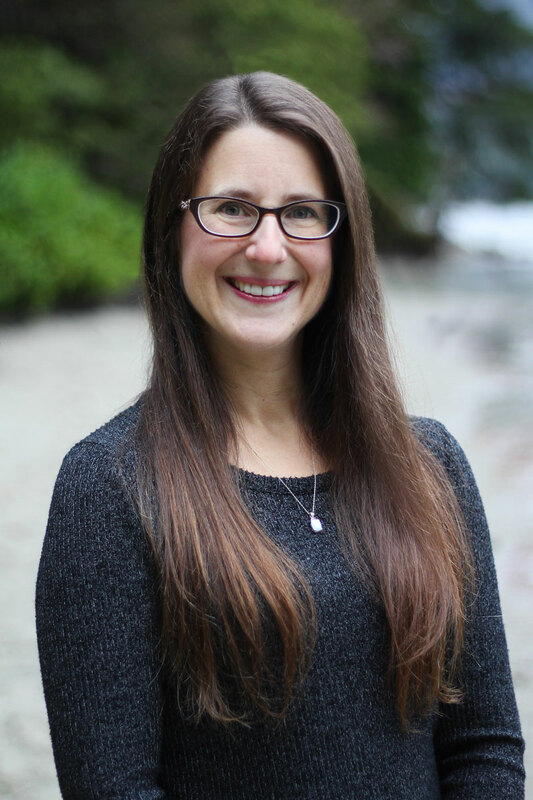 70% off-grid solar w/incentives.